Celebrating our 7th installment of Lace up for cancer! 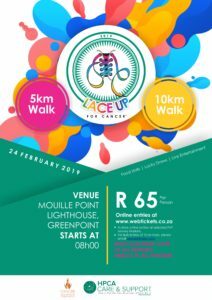 Join us for a 5km walk and a 10km walk on Sunday the 24th February in celebration of World Cancer Day at Mouille Point Lighthouse, Green Point, Cape Town at 8am. 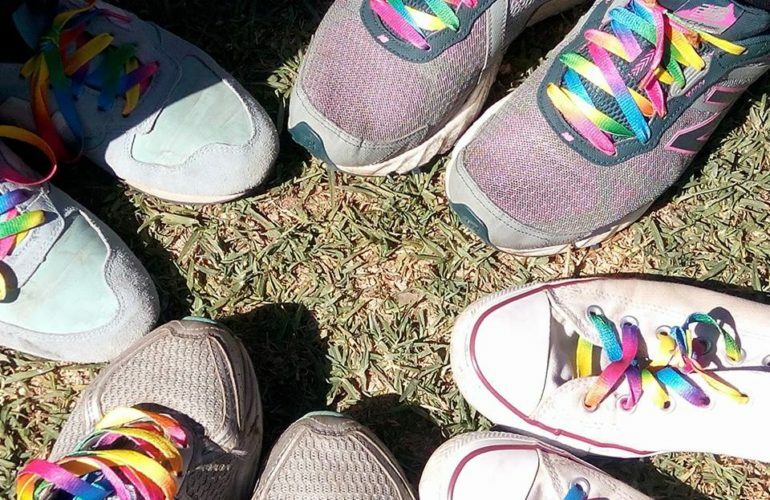 Support your loved ones and gear up in your craziest outfits for 2019 Lace up for Cancer. To raise awareness and funds you can choose either a 5km walk or a 10km walk and take in the beautiful surroundings in the cool sea breeze. After the event, gather at the lighthouse for some eats, fun and time to spend with family! Click here to find out more.